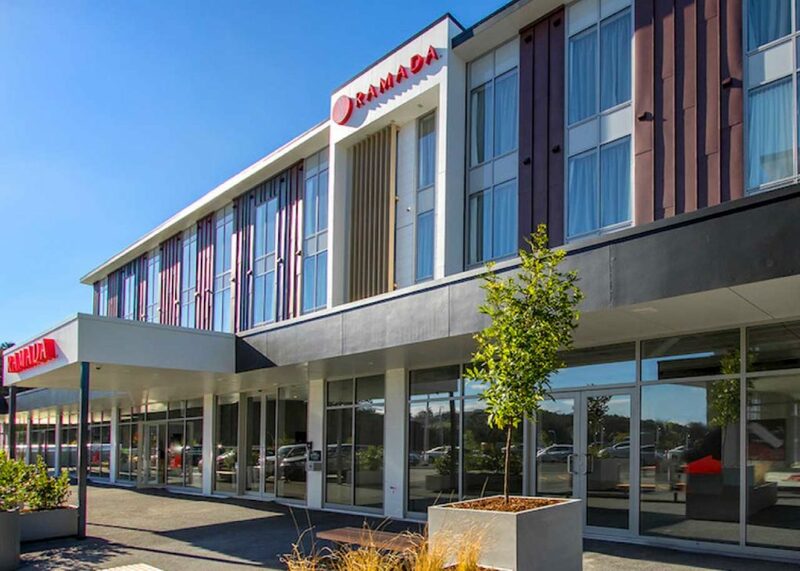 In the heart of the innovation precinct & SALT district, opened 2015… Ramada Suites Christchurch is perfect for any stay! 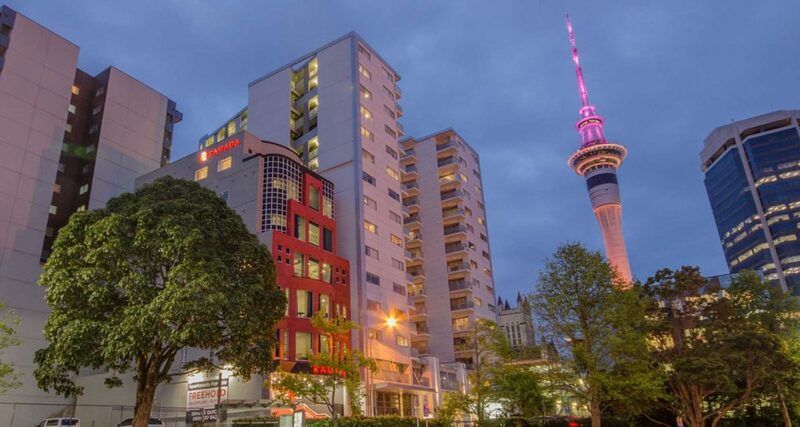 Central city location with an abundance of cafes bars and eateries only walking distance. 44 spacious apartment-style rooms, all of which contain a full kitchen with dishwasher, full laundry (washer / dryer) with quality amenities and appliances. 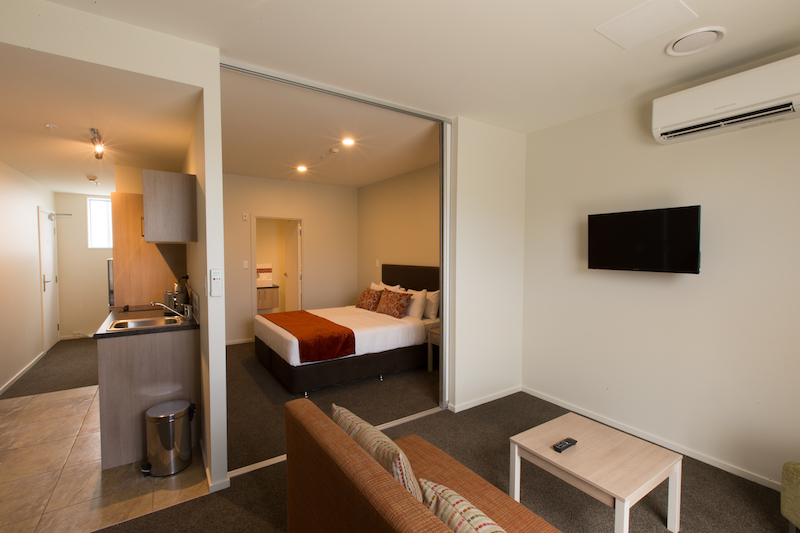 Free uncapped ultra-speed WIFI and complimentary onsite parking. 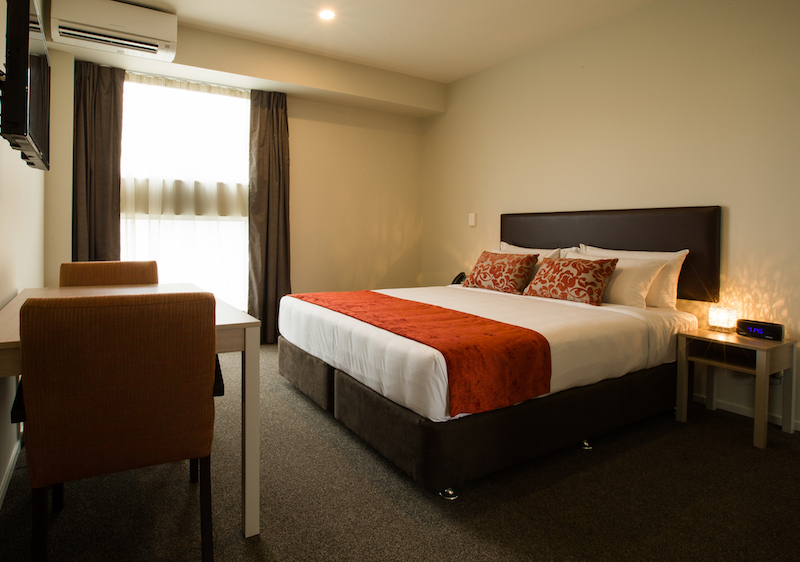 Options of Studio/One & Two Bedroom Apartments with multiple bedding configurations, terrific options from Corporate stay, Sporting Groups or Family gatherings. To top it off an A grade 100% New Building code compliance. 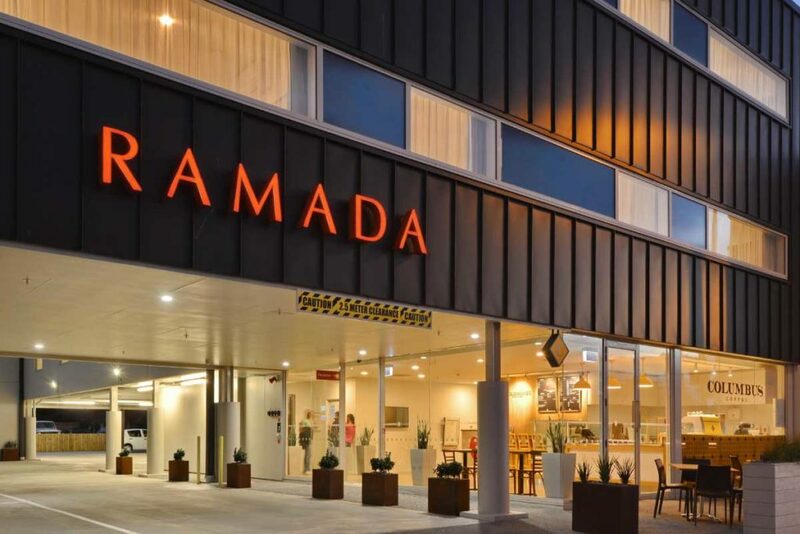 Your booking is transacted directly with Ramada New Zealand Hotel and No Booking Fees Apply. Well appointed studio apartment with en-suite bathroom, kitchen and laundry. 100% free and unlimited Wifi access included with every booking. SKY TV and free parking for a limited time. Stunning 1 bedroom apartment with en-suite bathroom, full kitchen and laundry. 100% free and unlimited Wifi access included with every booking. SKY TV and free parking for a limited time. 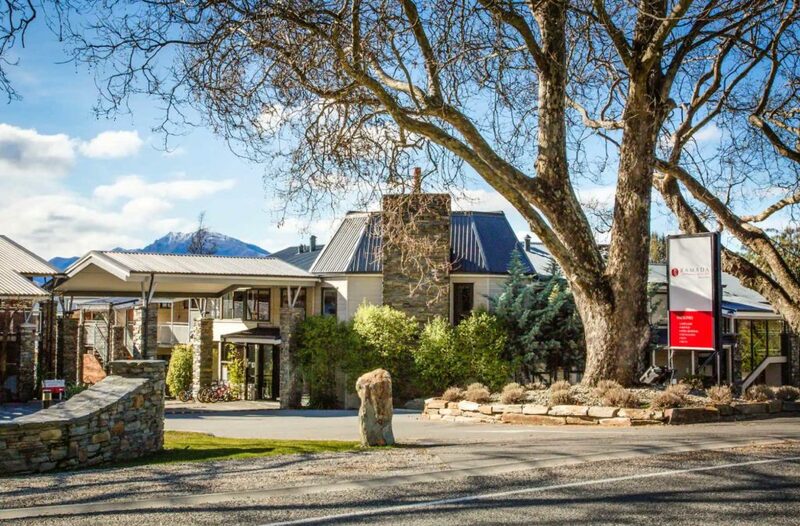 Less than a five minute walk to the centre of Christchurch this is a great place to stay. Looked quite new and the rooms are a great size. Really friendly staff and easy self parking. 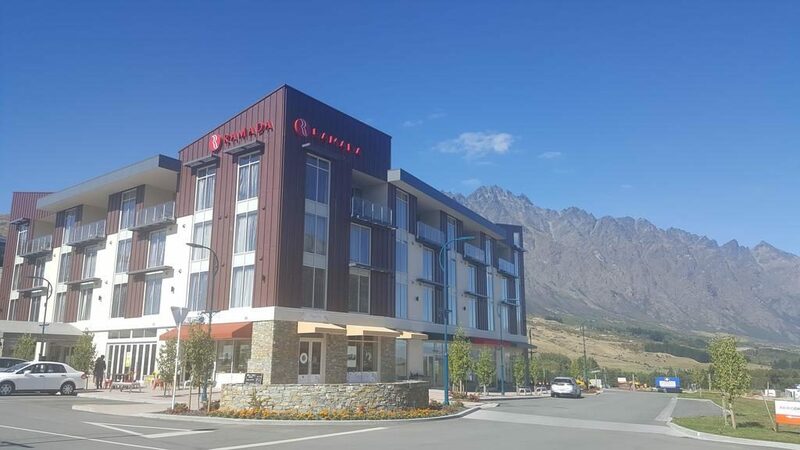 A great option compared to the hotels right in the centre. The front desk staff were really friendly and very helpful too. Everything I needed was close by. Made it easy to find cafes and restaurants. Cafe downstairs does the best breakfast too! Friendly reception staff. Great having the clothes washer/drier so I could take travel with less luggage. Great Accommodation. Very clean. Good size room. Well appointed. 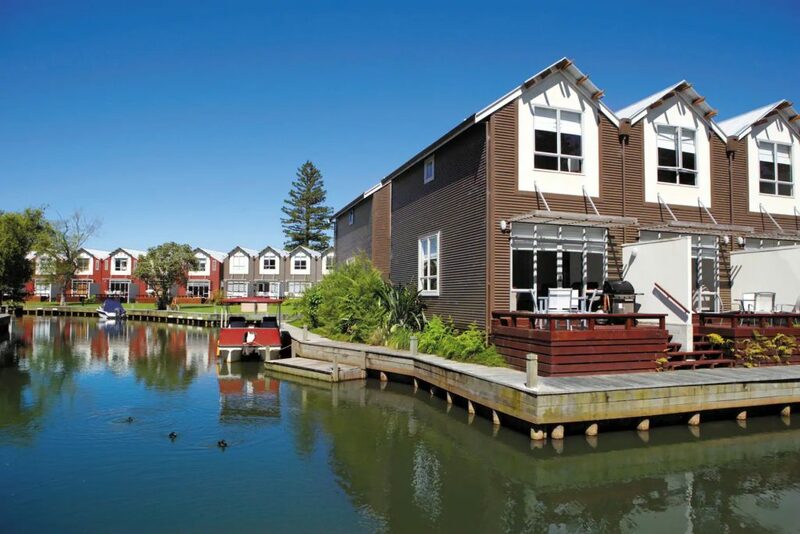 Easy self park and about 2 minutes to the cbd. Staff are fantastic. Helpful and friendly.